Home eat europe restaurant Travel Little London Luxuries: Places to eat, drink, shop and stay. Little London Luxuries: Places to eat, drink, shop and stay. On a recent trip to London, I was treated like a Queen by my bestie IntheFrow, from luxury breakfasts in Selfridges to staying in a Park Lane hotel - the weekend was perfect. Usually, I am all about the budget backpacking and getting the most value out of a trip. Although, I must admit, that it is nice to have a little bit of luxury in our lives every now and again. 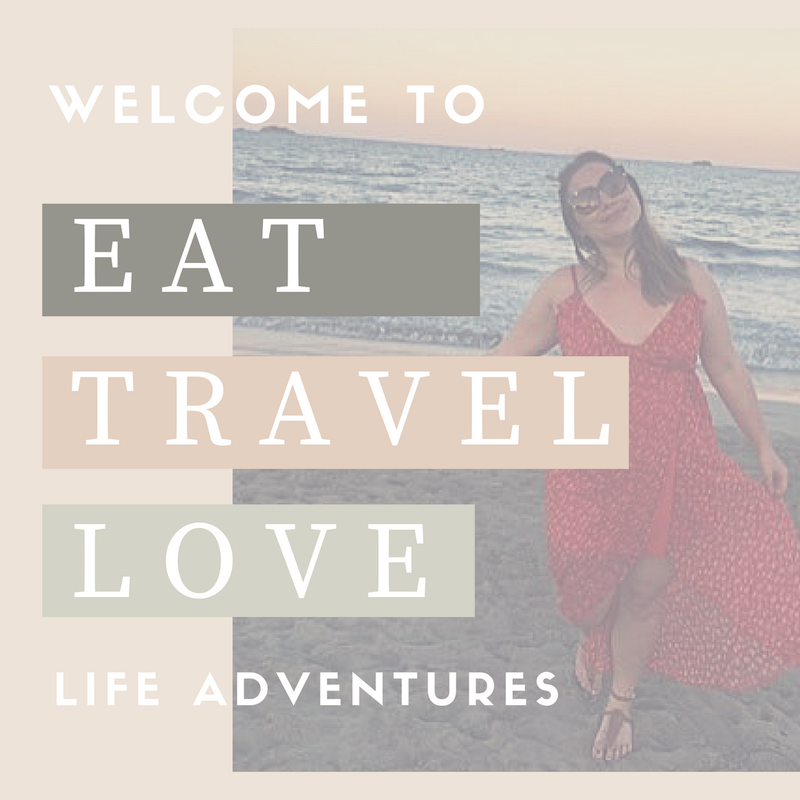 With that in mind, I decided to create a post on luxury eats, places to stay and things to do in London. When staying in London there are of course so many beautiful hotels and locations to stay in. Recently, I was put up in the stunning Marriott Park Lane on my weekend to London with InTheFrow. However, I must say that I do love the idea of staying in city apartments - it makes you feel like you're really apart of the city (or maybe that's just me). Urban Retreat Apartments*, located in the prestigious Mayfair, are a great little luxury hideaway for people to stay in - this beautiful apartment is located on North Audley Street (just off Bond Street) and is the perfect escape from the hustle and bustle of London life. If you're looking to flash some serious cash, then I highly recommend taking a trip to the exclusive Bond Street in London. 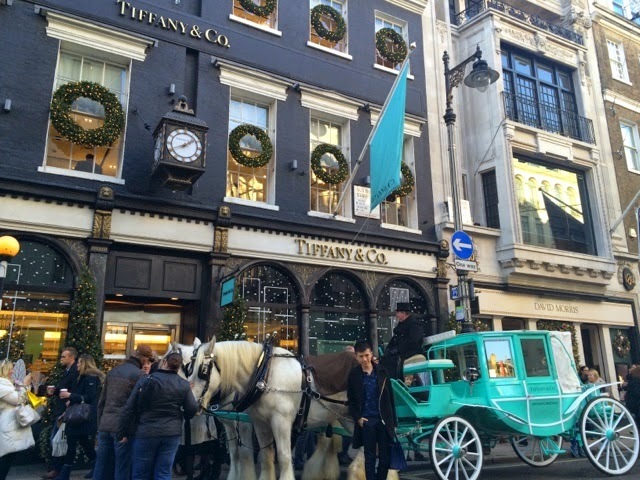 Here you will find a whole host of high-end designers - from Prada to Tiffany (see my beautiful image above of the Tiffany store at Christmas). Alternatively, you can head out to Knightsbridge and take a trip to the luxurious Harrods department store. From food to beauty to fashion - you will find something for everyone here. This one is too tricky for me to call - I simply adore food (in case you hadn't guessed) and so it's pretty tricky for me to pick one amazing restaurant in London. So, to make things easier on myself, I will let you guys choose - here's an amazing list of luxury restaurants in London by Time Out. From private drinks in Soho House to the exclusivity of bars on the Kings Road - London has so many cocktail and bar locations to suit a luxury taste and budget. One of my favourite ever bars in London has to be the one situated on top of the Meliá hotel in London - close to Somerset House. Boasting spectacular views of the London city skyline - you can simply sit back under the large heaters and comfy outdoor seating, whilst enjoying a cocktail and watching the busy London world go by.